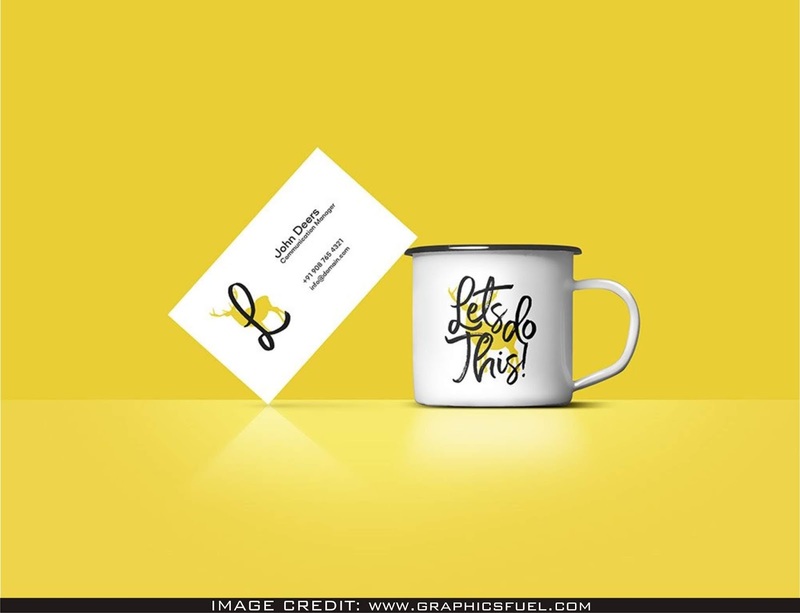 Amazing Business Card And Coffee Cup Mockup Free Download. This is a downloadable psd file conveyed to you by Graphicsfuel. Showcase your designs like a graphic design professional by adding your own artwork to the clean mockup.